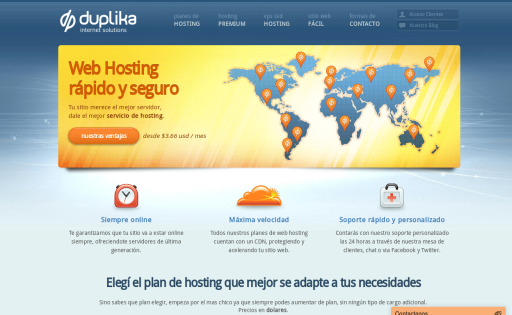 More than 80.000 hosted domains in Latin America, North America and Europe. 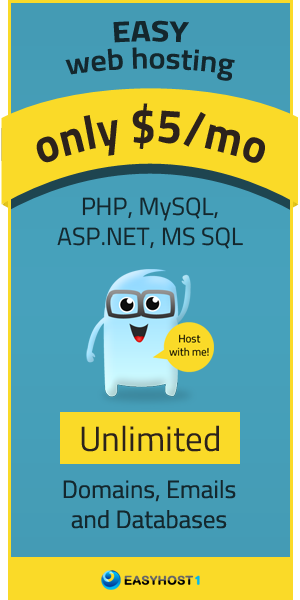 Shared hosting, reseller hosting, vps and dedicated servers hosting with multiple locations. 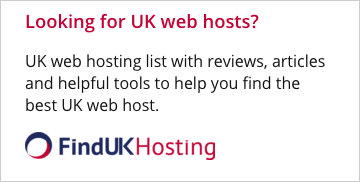 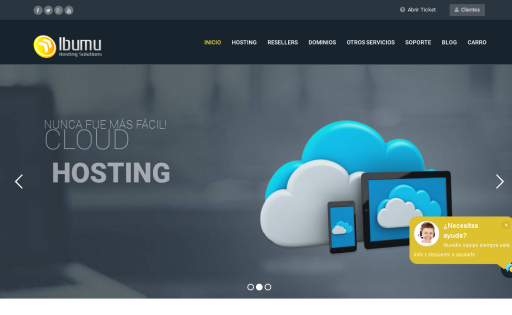 Custom web hosting solutions for more than 4000 clients since 2005.